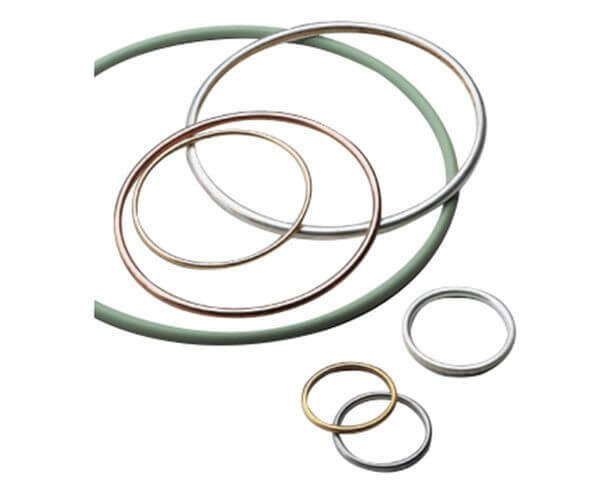 Metal C Rings for internal pressure and external pressure. 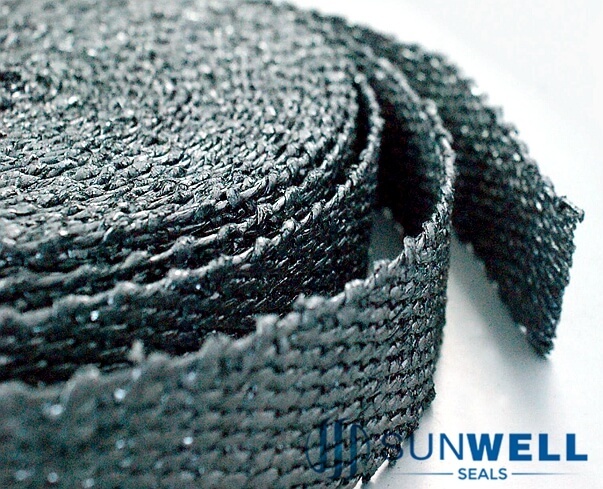 Metal C Rings are used in application where higher pressure is involved. 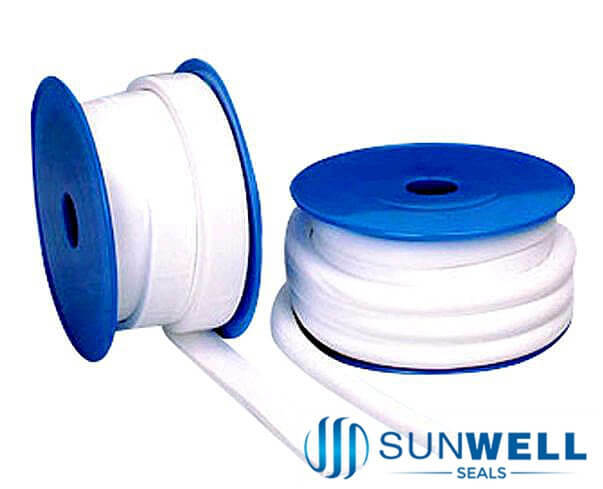 They are system energized and require low bolting with good spring back. 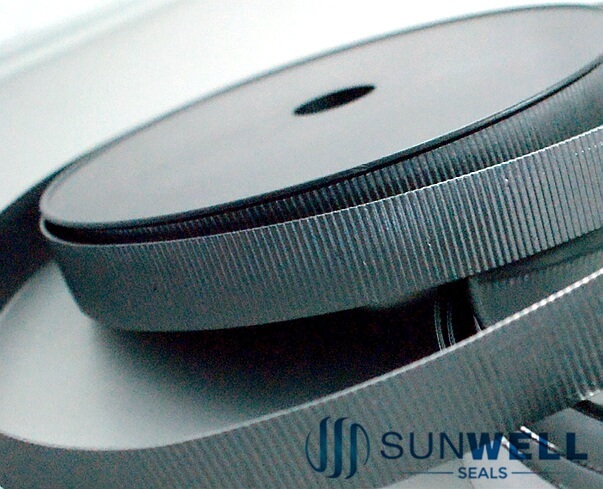 SUNWELL 910-CI Metal C Ring for internal Pressure and SUNWELL 910-CE Metal C Ring for external pressure is used in application where high pressure is involved. They are system energised and require low bolting load with good spring back.